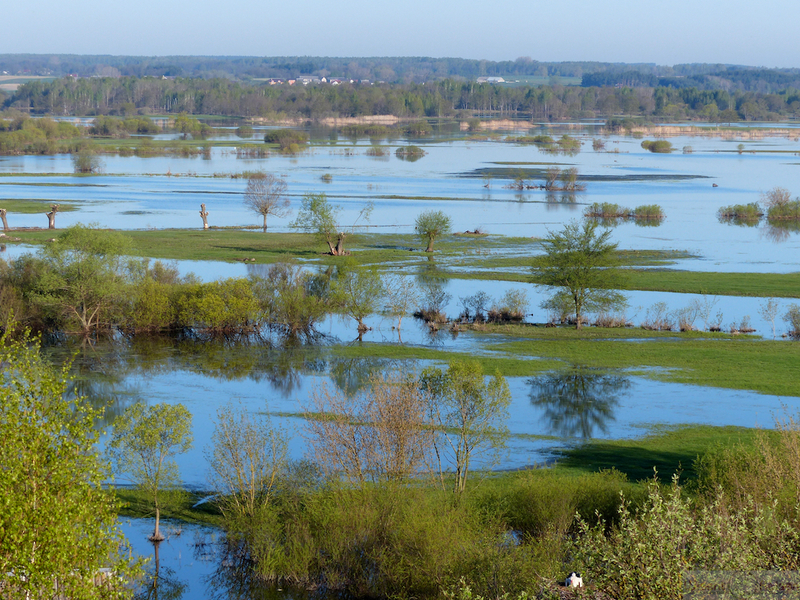 The large Biebrza and small Narew National Parks protect two of Poland’s and indeed Europe’s most natural rivers. Both have a huge, undammed floodplain with large swathes of marshes, mires, dry dune complexes, alder carr forests, oxbows and reed beds. 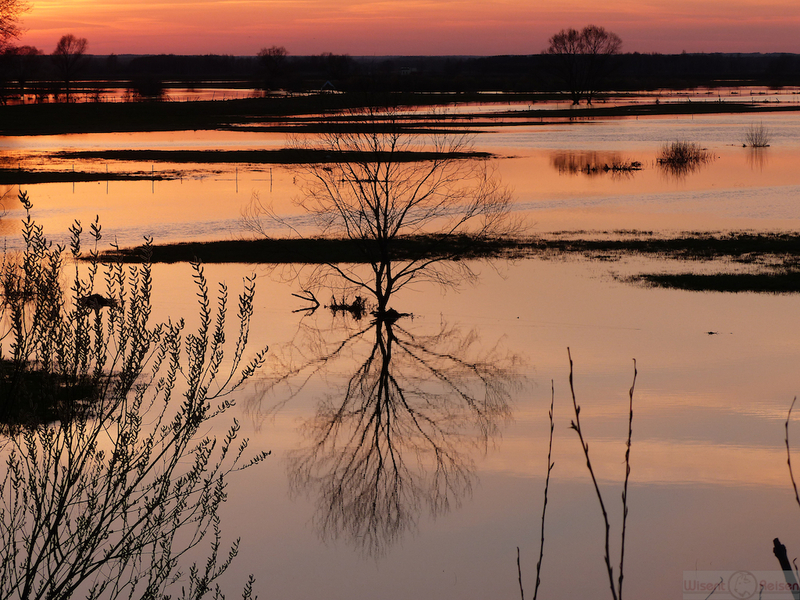 Biebrza and Narew National parks lie closely together and are Poland’s prime birdwatching hotspot. Spotted Eagle, Aquatic Warbler and Great Snipe are perhaps the biggest draw, but there are many more birds. Lesser Spotted and White-tailed Eagles, Black Stork, Crane, Black Grouse, Ruff, White-winged Tern, Citrine Wagtail are some attractions, many of which occur in large numbers. The park’s also support large numbers of rare butterflies and dragonflies. 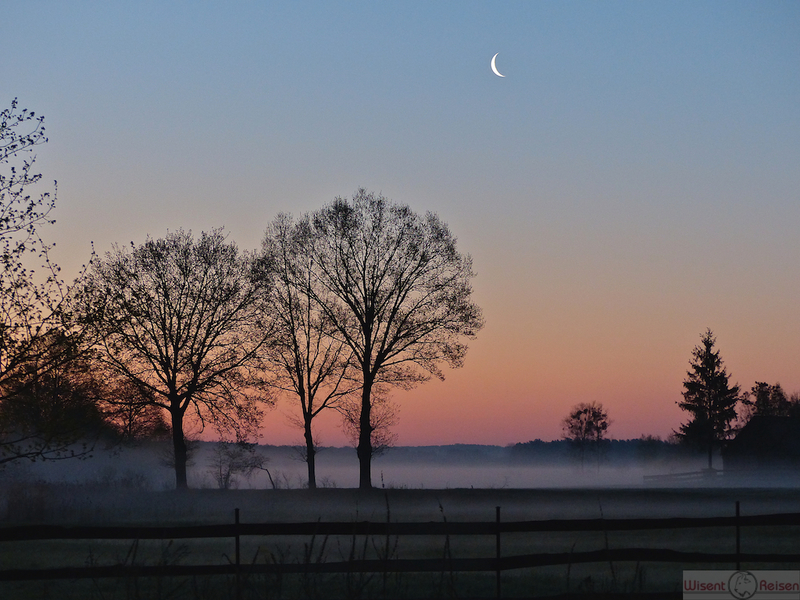 The fact that this rich flora and fauna occurs in a habitat that, although its scale and natural state are exceptional, is similar that you find elsewhere in Poland, Germany, The Netherlands, Belgium, the UK and northern France, makes the Biebrza and Narew just as much a benchmark of European nature as Bialowieza. 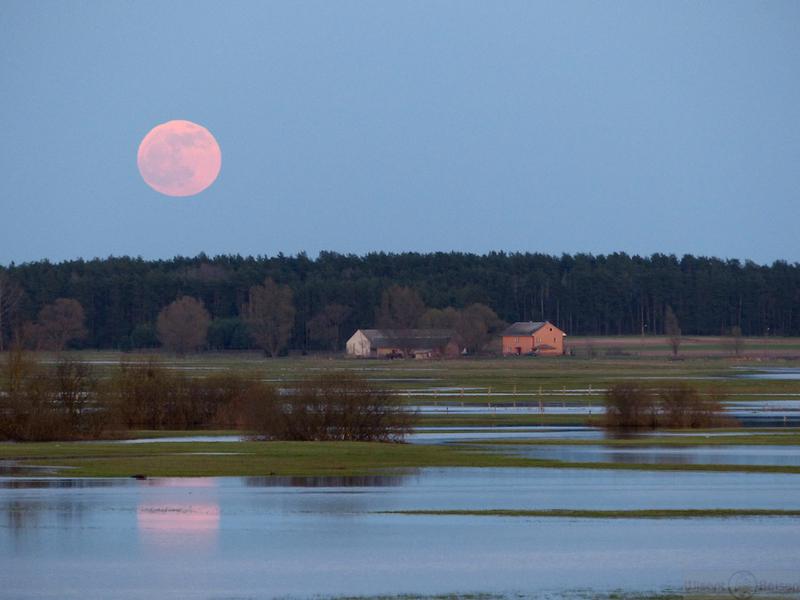 Nearby Tykocin there is The Narew National Park – the “Polish Amazon”. We encourage you to visit the park and get to know its natural values by to taking a traditional wooden boat ”pychówka” or kayak and among numerous picturesque water route admire the nature. 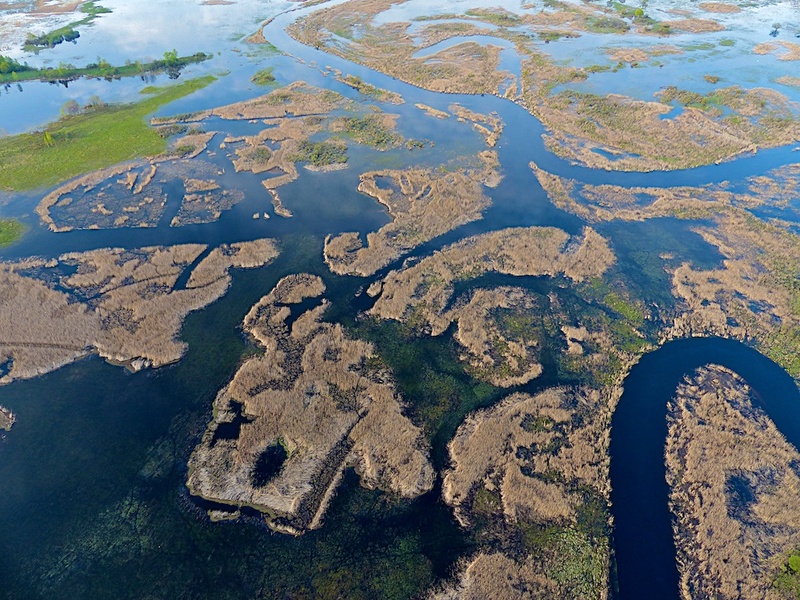 About 4000 years ago, the Narew River burst its banks and flooded its whole walley. The natural resources of the park with a buffer zone of 15 498 ha – the habitat for 203 birds species, of wich 28 endangered on a world or European scale, will give you a perfect picture of tranquillity. 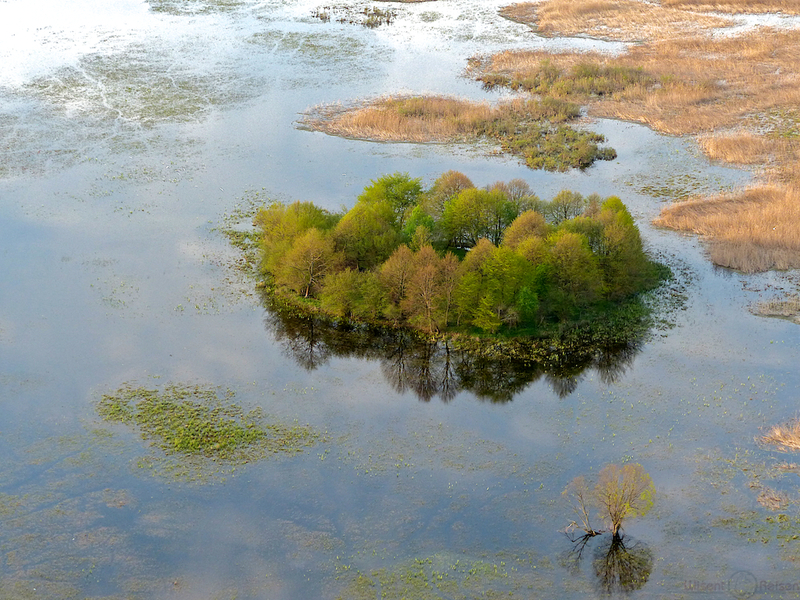 The Biebrza National park protects and preserves Europe’s largest natural peat bogs in Biebrza River Valley. 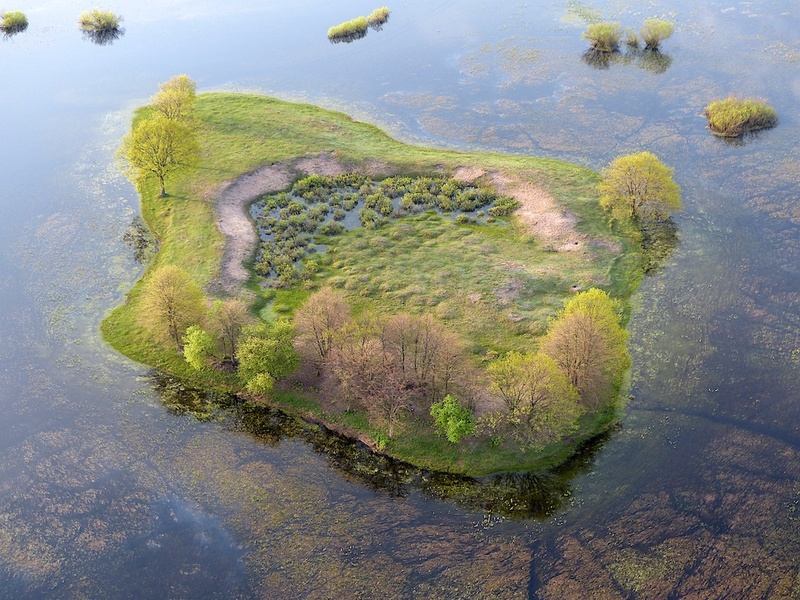 Marshlands covered with a flora carpet and the variety of fauna species are the park’s undoubted value. 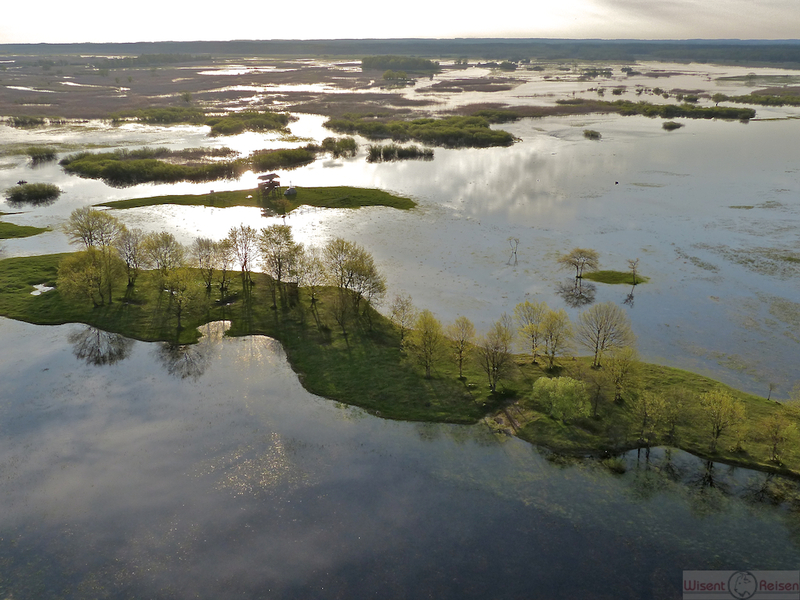 Kayak routes in Biebrza Valley are extraordinarily interesting and frequently visiting by canoeists.